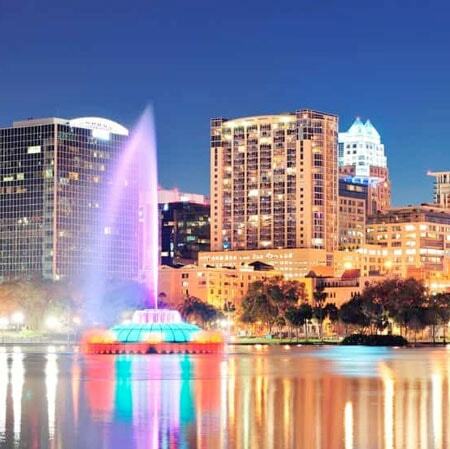 We provide first class translation services in Orlando for businesses and individual clients. No project is too large or small. We provide court interpreting and certified translations, and specialize in many fields. Just click on the button below, or give us a call to get started today. We’re waiting to hear from you! The infamous home of Walt Disney World, Orlando attracts millions of tourists from across the globe every year, who come to this central Florida city to visit the many theme parks it offers. We can provide world class language assistance, translation and interpretation services in all languages, from Mandarin Chinese to Indonesian. With excellent review on Trust Pilot, our exceptional quality work and repeat customers speak for themselves. Try us out today. Whether you need an interpreter for your theme park, entertainment business, or medical, official, or personal reasons, we can provide you with a multilingual professional interpreter around the clock, for any language pair. If your need is urgent, we will connect you to an over-the-phone interpreter in minutes, or we schedule an appointment for an in-person interpreter to come out to your Orlando location with as little as 24 hours’ notice. 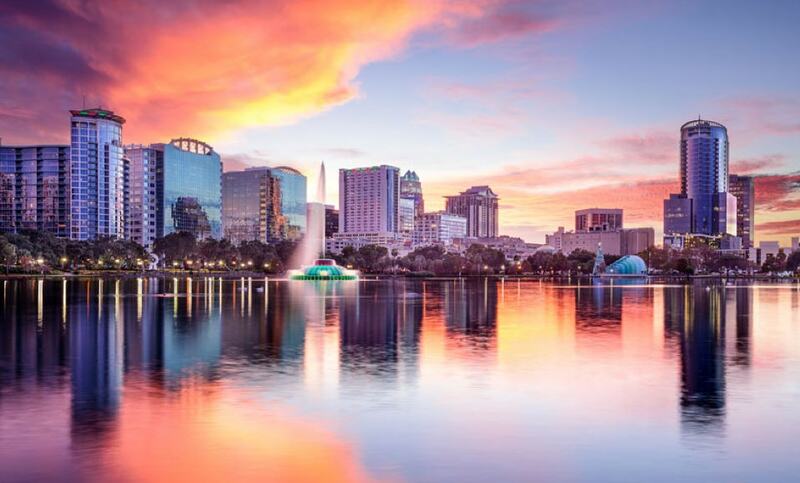 All of our interpreters in Orlando are fully trained for tourism, legal, medical and business proceedings, and have extensive experience in terminology management. Do you have a product or service that’s a big success in Orlando? Maybe a mobile app, videogame, software or handheld guide? If you’re looking to maximize its appeal with your visitors, you’ll need the help of a skilled localization expert who can not only translate your texts into multiple languages, but who can also prepare your source code and localize your product to users from different countries. 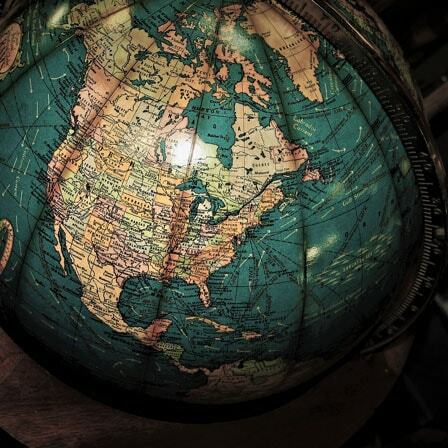 Ensure that everyone gets an authentic and optimal user experience by localizing your product today.